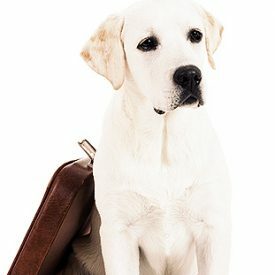 Going on Vacation & Need Dog Boarding? How to calm a dog down? The Paw Patch offers premium kennels for your dog to stay overnight for a few days or for longer stays. 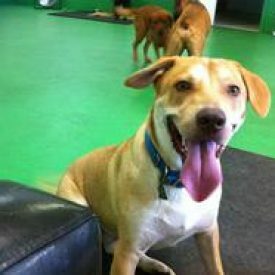 The Paw Patch offers Doggy DayCare for a few hours or for a day away for positive energy play! 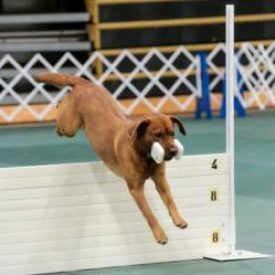 The Paw Patch offers basic to competition dog training for obedience and agility. 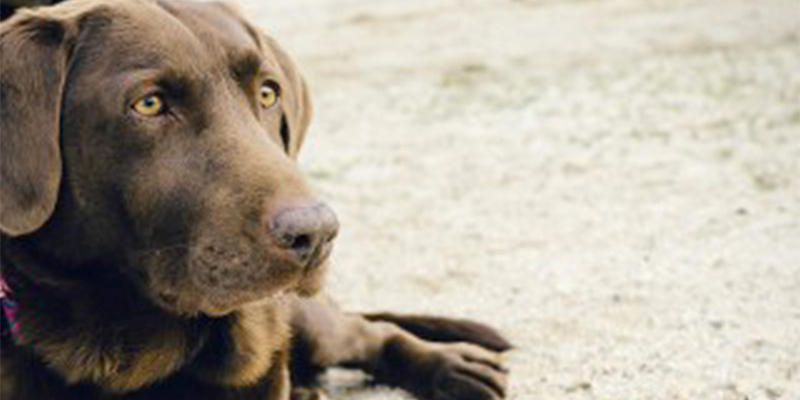 If you're looking for the best dog day care with a Kennel, this is the place for your pet! More than just a dog walker, we provide care that's fun and convenient. Atlanta, Centerville, Conyers, Decatur, DeKalb, Fulton, Grayson, Gwinnett, Lilburn, Loganville, Rockdale, Snellville, Stone Mountain, Walton and more.